Kai Correa was amazing! He provided examples of drills that we can take into practice this season. He was personable and explained the reasoning behind each drill. Has coached in the SEC since 2002. 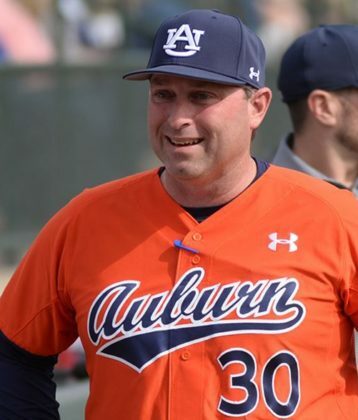 Was named 2014 Baseball America Asst. coach of the Year. Has worked at Georgia, Auburn, Mississippi St., Birmingham Southern & Jeff State.